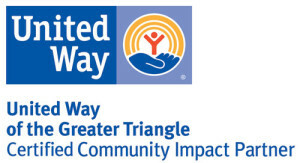 CASA is a dedicated nonprofit serving Raleigh and Durham that supports low-income families, children, veterans, the elderly, and people living with disabilities. 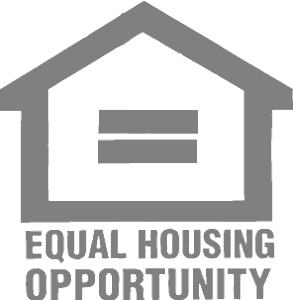 With the support of the community, we’re able to provide quality, affordable housing to individuals in need, many of whom have experienced homelessness. By joining the Forever Home Society, you can make an impact on the lives of men, women, and children — even beyond your lifetime. Including CASA in your planned giving is one of the many steps you can take to help CASA end homelessness. By becoming a Forever Home Society member, you’ll enable CASA to secure housing for generations to come. 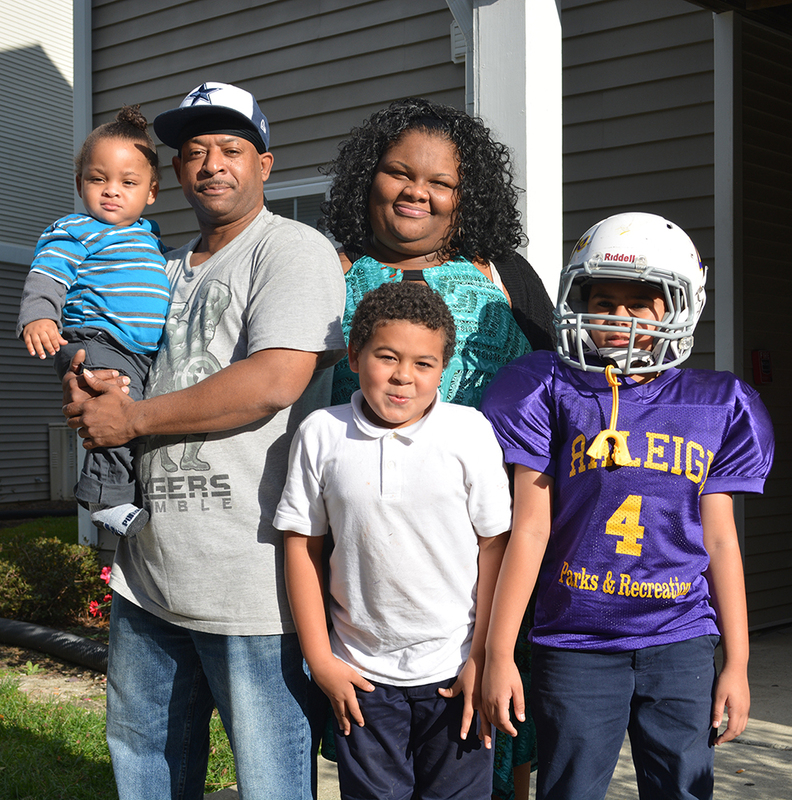 With your gift, we can ensure a brighter future for individuals and families in and around Raleigh, North Carolina, and put an end to homelessness one household at a time.